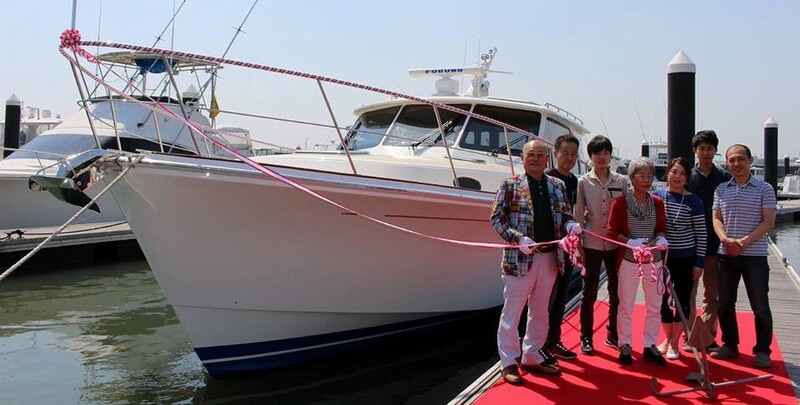 SYS Yacht Sales is pleased to announce the sale and delivery of the 2018 Grand Banks 44 Eastbay to Mr. Kito in Yokohama, Japan. 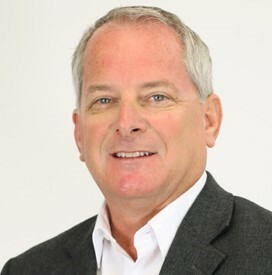 Sold by SYS Broker, Gary Smith. A special thank you to the crew at the Grand Banks factory for getting the build done so swiftly, while creating such a masterpiece. The Kitos celebrating the launch of the Grand Banks 44 EB in Yokohama, Japan. The impeccably crafted 44 Eastbay is a modern reflection of the classic, downeast style that Grand Banks is known for. The three stateroom layout can accommodate 6 people with ample room for entertaining. 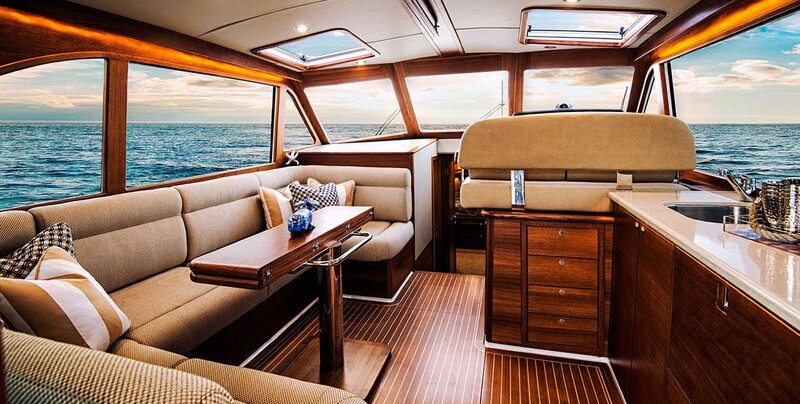 The 44 Eastbay is the ideal family cruiser, featuring beautiful teak interior, a full-beam salon, and traditional deep-v hull that delivers a fast, smooth ride. Congratulations to the Kitos, we wish them all the best in their boating adventures to come! SYS Yacht Sales offers used Grand Banks Yachts for sale worldwide, including Grand Banks Eastbay, Aleutian, Heritage models and more! Learn more about Grand Banks.